If there’s one thing Newcastle and Gateshead have got in spades, it’s bridges. 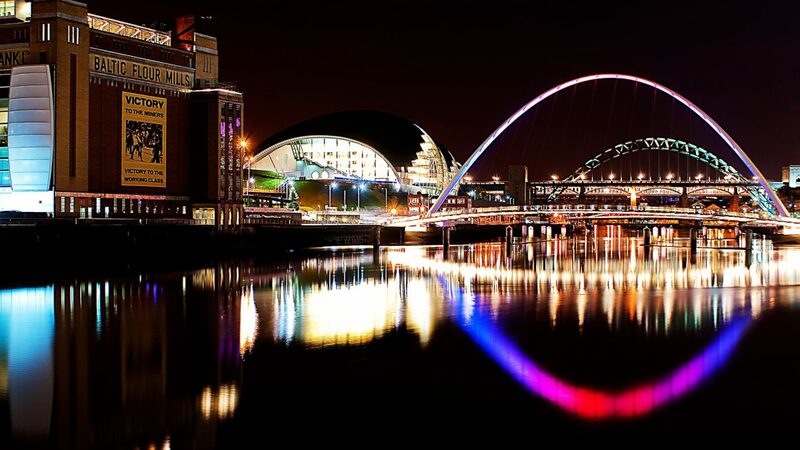 Ask anyone who visits Newcastle from the south what the most striking feature of the city is, and they’re likely to say one word: “Bridges!”. 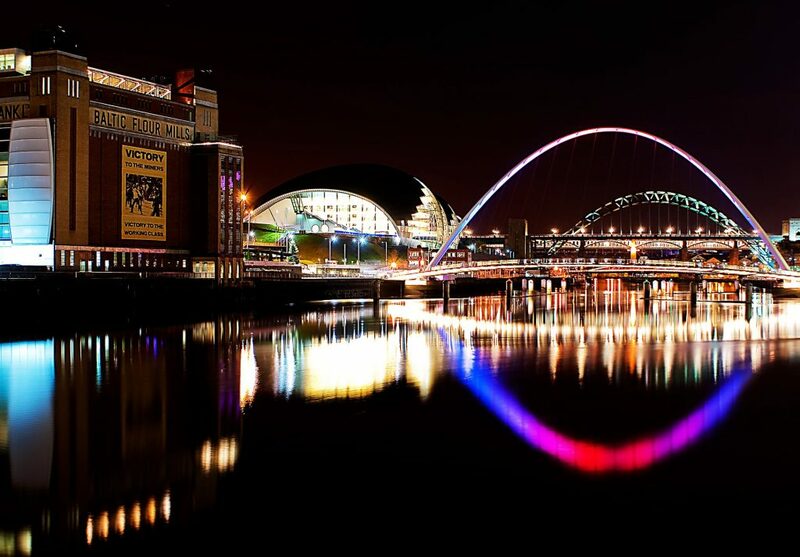 So without further ado, here are the 7 bridges of Newcastle and Gateshead, ranked by us! 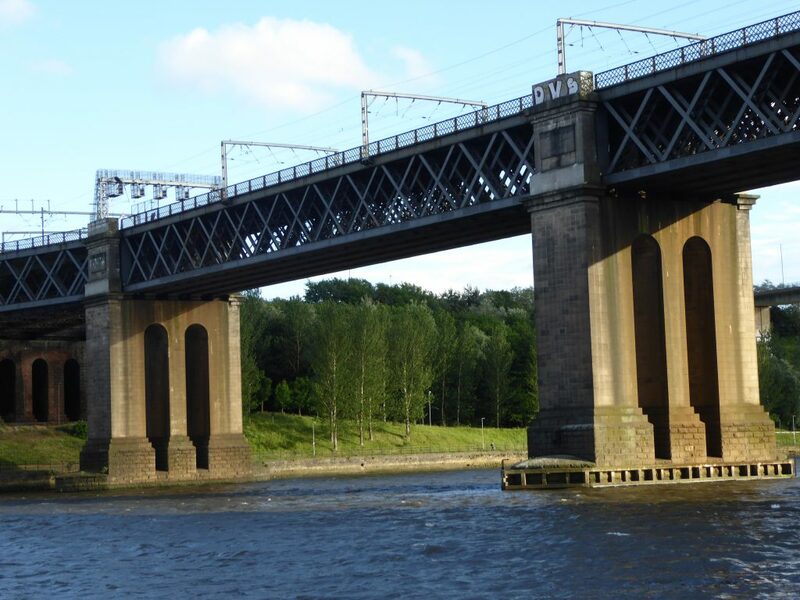 Ranked at number 7 is the King Edward VII Bridge. Small and simple, this no frills functional bridge was built for rail traffic. Designed by Charles A. Harrison of the NER and constructed by the Cleveland Bridge and Engineering Company, it was opened in 1906 by, you guessed it, King Edward VII. 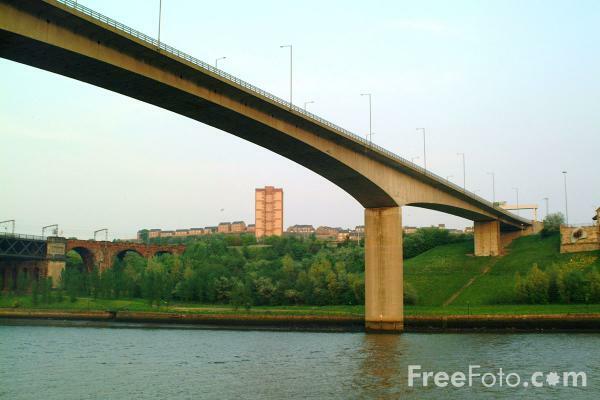 Consisting of a sleek modern concrete structure, the Redheugh bridge is slick and simple. Aesthetically speaking it’s one of the least grand and impressive, but it plays a key role in Newcastle and Gateshead’s transport system. The Redheugh, as it stands now, is actually the third iteration of a bridge on the site. The first was opened in 1871; the second was a reconstruction that took place in 1901; and the third (the bridge as we know it now) was a 1967 rebuild due to decay and structural inadequacy. One of the more utilitarian bridges on the list. 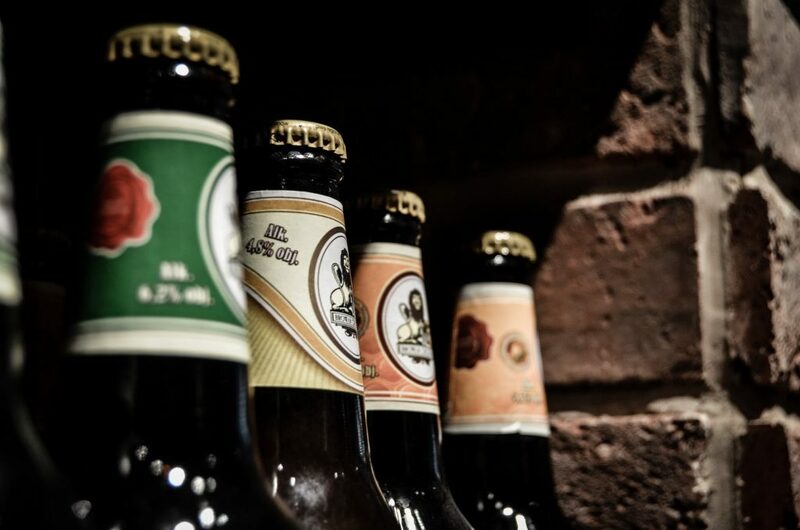 It’s not as extravagant, and certainly not as well known, as the rest, but it does an important job. Opened in November 1981, the Queen Elizabeth II Metro Bridge links the Metro on either side of the river. 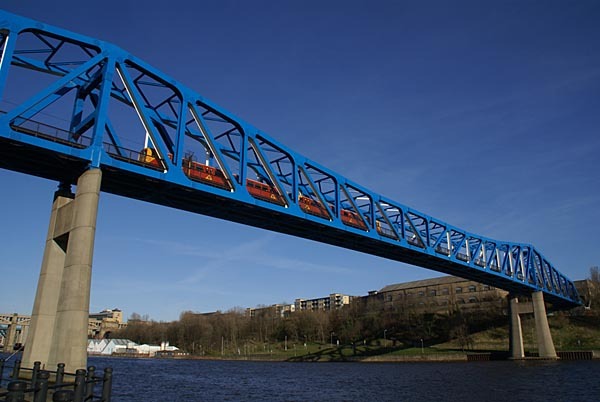 This is the bridge that 36,000 spectators gathered on the banks of the Tyne to watch tilt for the first time in 2001. 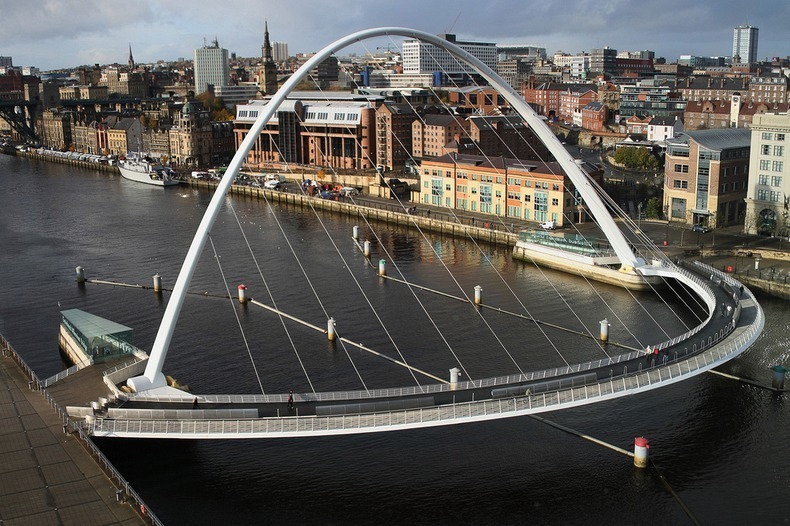 The Gateshead Millennium Bridge is the product of a 1996 competition launched by Gateshead Council. The winning design was entered by Wilkinson Eyre Architects and Gifford and Partners, and cost £22 million to construct. It might be argued amongst locals as to which bridge is more iconic, the Millennium or the Tyne. 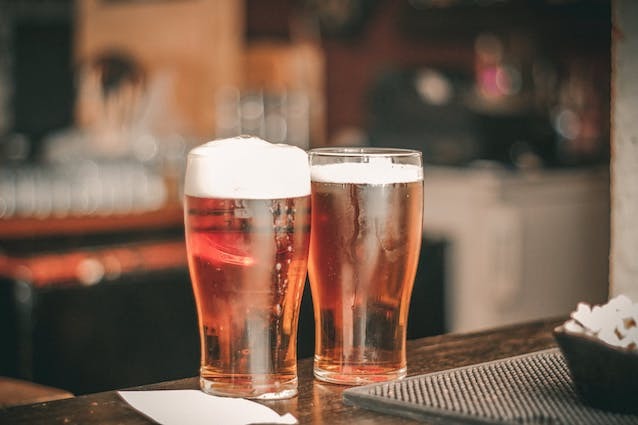 But on a nationwide scale the Millennium definitely tips the scales as Newcastle’s most famous—it even appeared on a pound coin back in 2007. This is a fantastic bridge, and easily the most stylish of the bunch. Full of delicate lines and elegant curves, the Gateshead Millennium Bridge epitomises the “new” quayside. 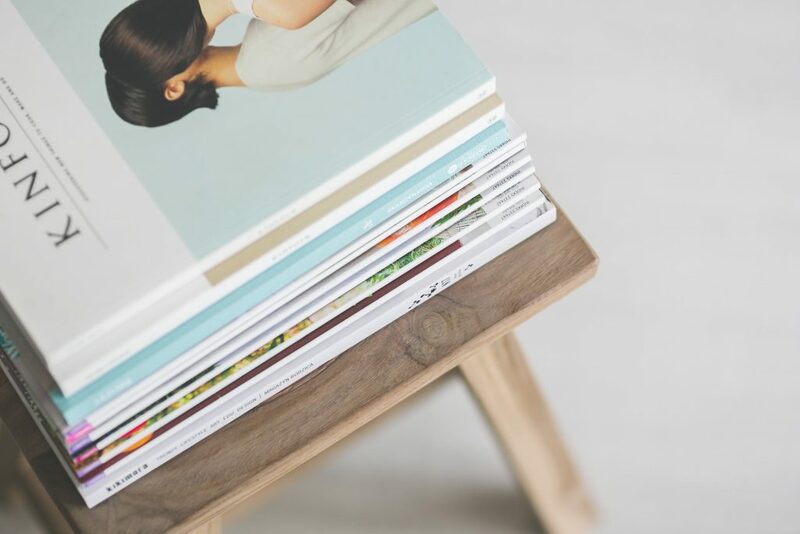 It reflects leisure as opposed to industry, and is aesthetically antithetical to the likes of the High Level. This is one of the prettiest bridges in Newcastle. Sandwiched between the Tyne and High Level, its petite stature and vibrant colour is only accentuated by its bulking industrial neighbours. It’s Newcastle’s very own pocket-sized bridge, and one of the most pleasant to walk across. Construction on the Swing Bridge began in 1873, and it opened for river traffic on the 17th July 1876. 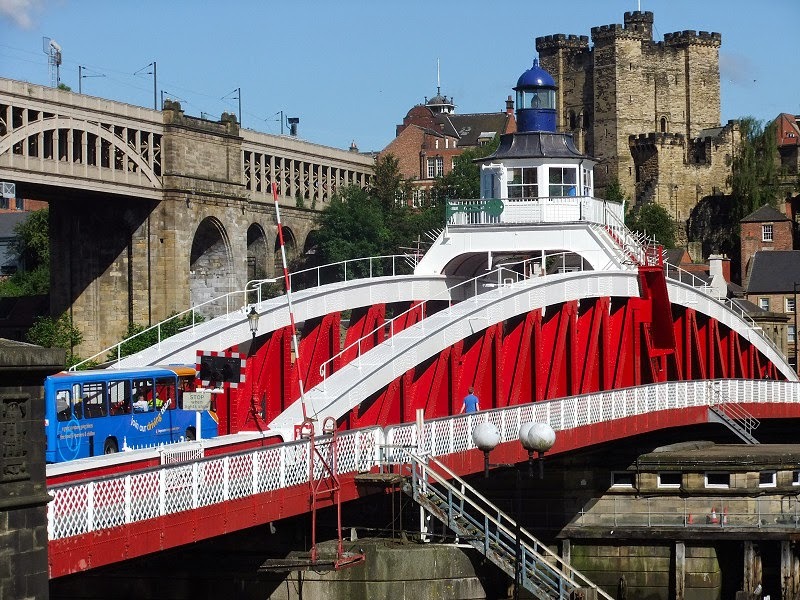 Quick fact: up to 31st December 1981, the Swing Bridge opened a total of 286,281 times for 448,090 passing vessels. Nowadays, however, it only sees action 4 times a week. Designed by engineering firm Mott, Hay and Anderson, and built by the same company that constructed the Sydney Harbour Bridge. The Tyne Bridge, upon its construction, was the longest single span bridge in the world. Opened in 1928 by King George V, it’s a bridge that in modern times has become synonymous with the Great North Run. It’s also quite easily the most eye-catching for anyone travelling into the city by train. 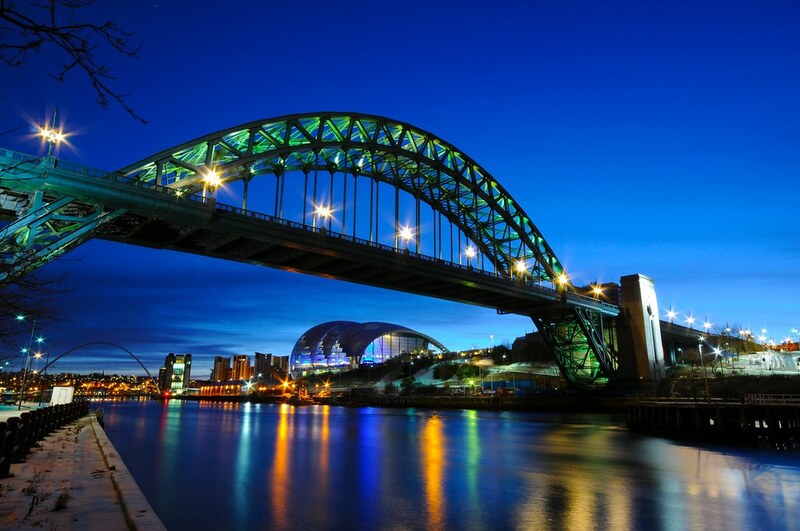 With its imposing yet graceful green arch, the Tyne Bridge stands as one of the most iconic Geordie landmarks. Feels as if you’ve gone back in time. It was opened in 1849 in order to link the railways of southern England with Newcastle and Edinburgh. 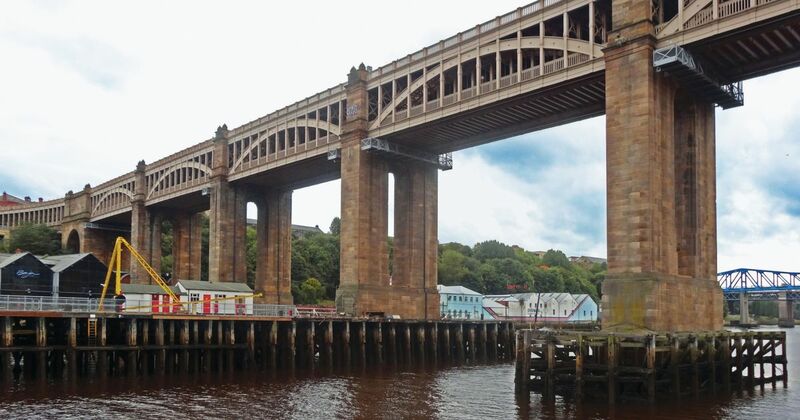 Designed by railway engineer Robert Stephenson, it’s the oldest of the 7 bridges, and the only one with two decks. 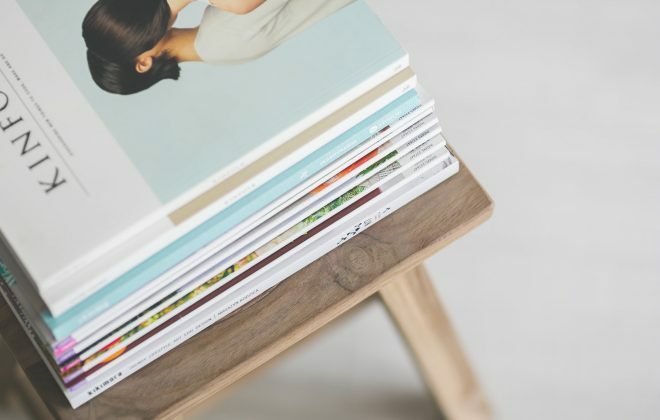 If you enjoyed this blog, why not check out our other North East-based posts: Best Interior Spaces Of Newcastle And Gateshead and Top 5 Architectural Wonders Of Newcastle Upon Tyne.